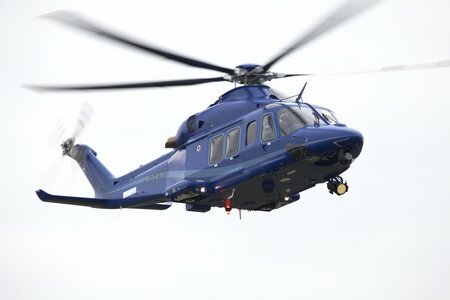 Finmeccanica – AgustaWestland announced today that the Carabineros de Chile has placed an order for an AW139 intermediate twin engine helicopter. 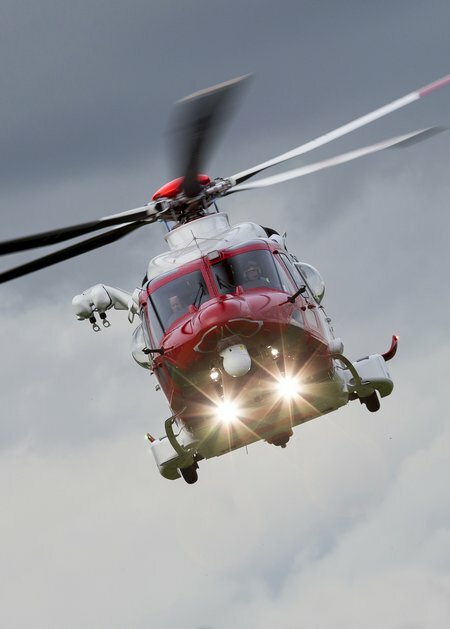 The aircraft, which will be delivered in the first quarter of 2015, will be used to support a wide range of missions including public order and safety, crime control, counter terrorism, drug control and border security across the nation, search and rescue and transport. The exceptional performance of the AW139, especially at high altitude and in high temperatures, will enhance the Carabineros’ mission capabilities. At 15.25 hrs on Sunday 21 December 2014, Humber Coastguard Operations Centre requested the launch of both Seahouses Lifeboats, following a report from a local Coastguard Officer, for the concern for 3 kayakers at the south side of Beadnell Bay who he had been watching for some time. 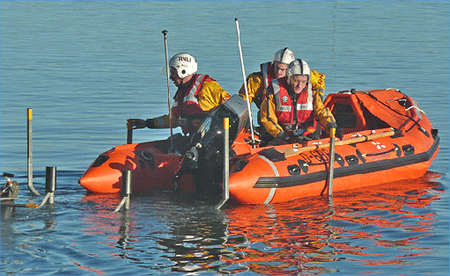 Both Seahouses Lifeboats were launched and quickly located the kayakers. 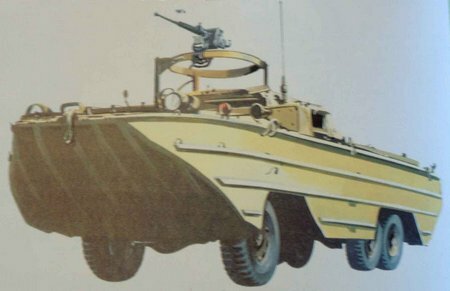 who did not consider themselves to be in any danger. 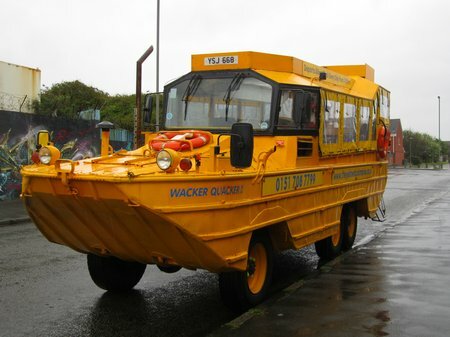 A Met Office severe weather warning was in place for the area and the wind was increasing, with a choppy sea. 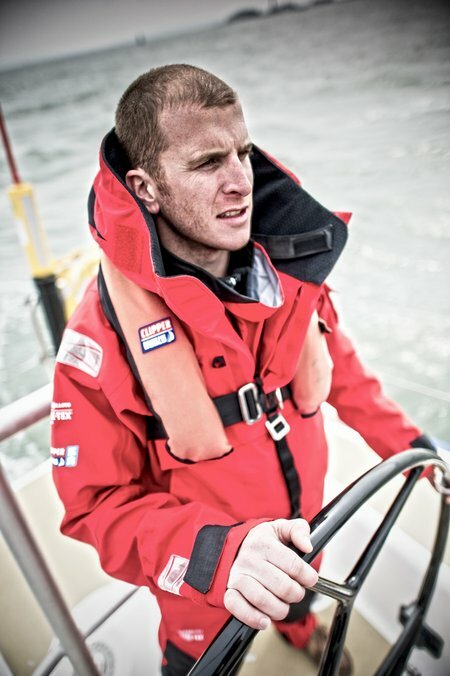 The Cruising Club of America (CCA) has confirmed that its 2014 Rod Stephens Trophy for Outstanding Seamanship will be awarded to Sean McCarter, skipper of the Clipper 2013-14 Round the World Yacht Race Northern Irish entry Derry-Londonderry-Doire. 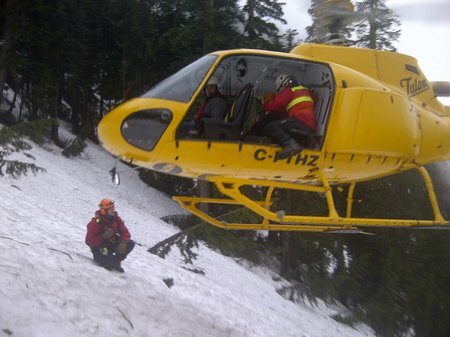 The award is in recognition of the way he directed his crew during a dramatic man overboard rescue in the harsh northern Pacific Ocean last March. 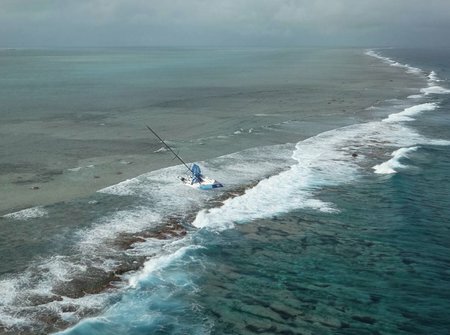 ALICANTE, Spain, December 18 – Team Vestas Wind skipper Chris Nicholson (AUS) has flown back to a remote Indian Ocean reef to help oversee a complicated operation to retrieve his stranded boat after it was grounded there during Leg 2 of the Volvo Ocean Race nearly three weeks ago. 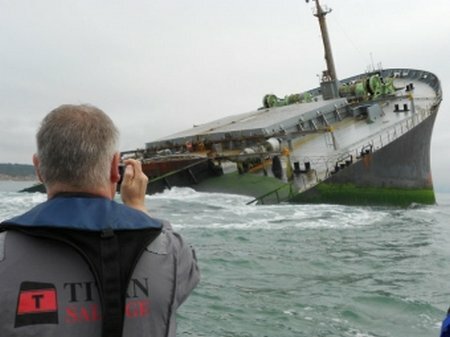 December 18, 2014—Crowley Maritime Corp.’s Titan Salvage has successfully refloated the bow, the largest and most challenging section of the wrecked bulk carrier Smart, and then scuttled it in designated waters. The vessel was carrying a load of coal when it went aground in August 2013 in heavy seas in Richards Bay, South Africa. Please note the below trail closures due to the rock slide. 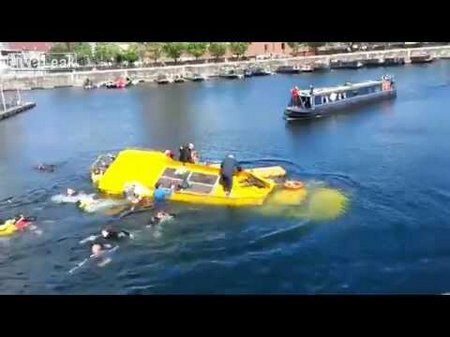 The Marine Accident Investigation Branch (MAIB) will publish at 0001 hrs tomorrow a report into the two incidents involving DUKW amphibious passenger vehicles; the sinking of Wacker Quacker 1 on 15 June 2013 in Salthouse Dock, Liverpool and the fire on board the Cleopatra during a sightseeing tour on the River Thames, London, on 29 September 2013. 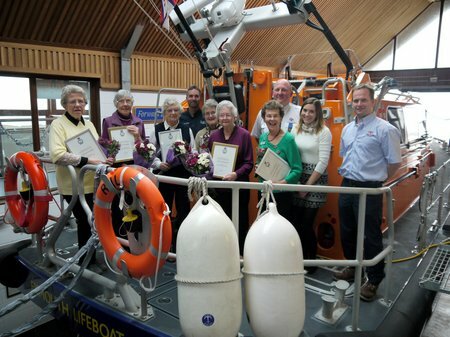 PR141214 Long-service award volunteers on the Shannon class lifeboat R and J Welburn. L to R: Margaret Griffin, Anne Midgley, Jill Carter, Coxswain Steve Hockings-Thompson, Barbara Davies, Nancy Thompson, Margaret Eaglesham, Deputy Coxswain Roger Jackson, Visitor Experience Manager Amanda Woods and Mechanic Andy Williams. On Thursday 11 December, shop and fundraising volunteers gathered at Exmouth lifeboat station for the presentation of six long-service awards. Two 10-year and four 20-year framed certificates were awarded to the committed volunteers. 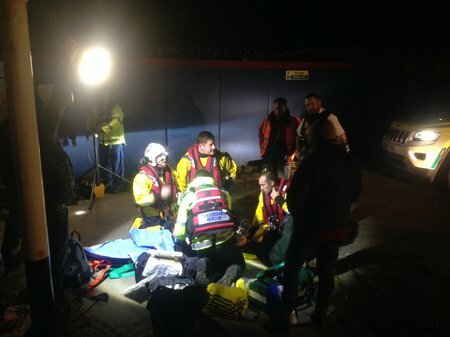 Weston RNLI volunteers called to their old home to help a seriously ill person. 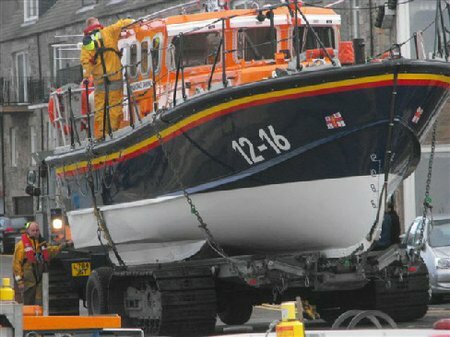 When a distressed man accessed Birnbeck Island and his life became at risk the local RNLI launched to give assistance.